A and S Racing Collectables produced IndyCar sets from 1983-87. 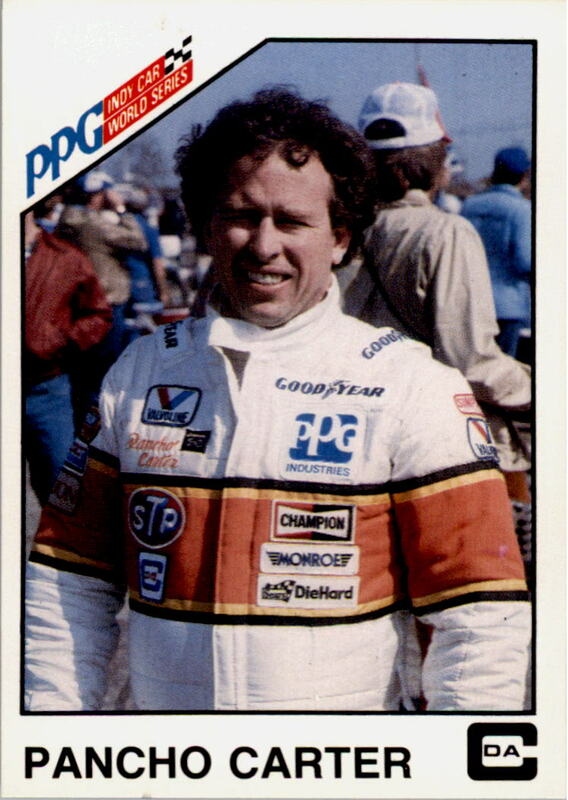 The 1983 set featured 51-cards sold in complete set form and includes the first card of driver Al Unser Jr. 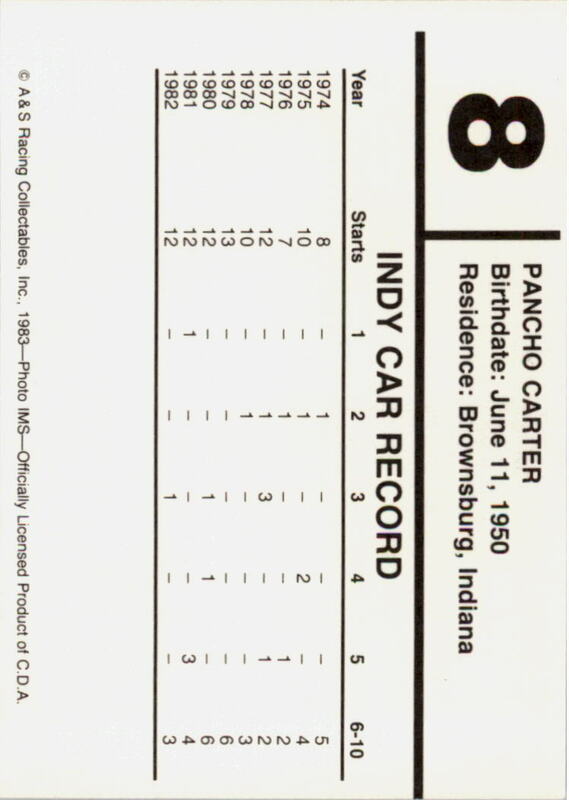 There was no card number 13 produced -- the checklist card was unnumbered and blankbacked.